Local and professional full service drywall contractor since 1992! Pro Quality Drywall specializes in new construction drywall, installation, and painting services for residential and commercial customers in the Northwoods area when quality counts! We work quickly to provide finished interiors that look exceptional and stand the test of time. 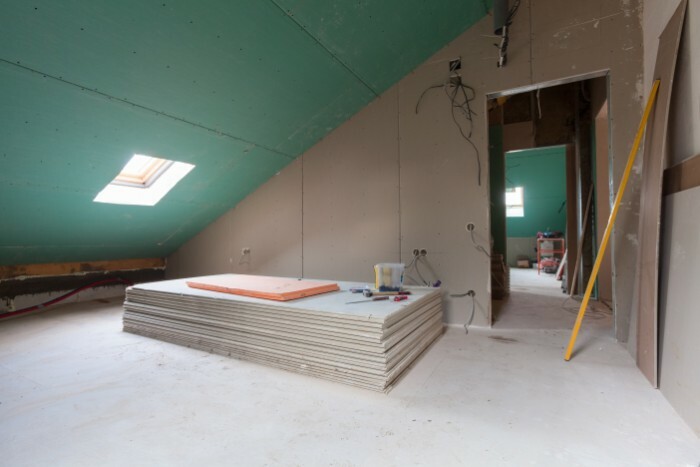 When the time comes to get to work on finishing your interior construction or remodeling project, you’re going to need the help of an expert drywall contractor in Rhinelander, WI. For drywall that’s framed, hung, mudded/taped, textured and painted to perfection, there’s no one better than Pro Quality Drywall. Our decades of drywall expertise shine on each jobsite we work on, as we complete your drywall project to the highest standards of excellence. Our crew works quickly, without compromising craftsmanship, and we always take care to do things right the first time. The result is always a finished interior that’ll last you a lifetime. 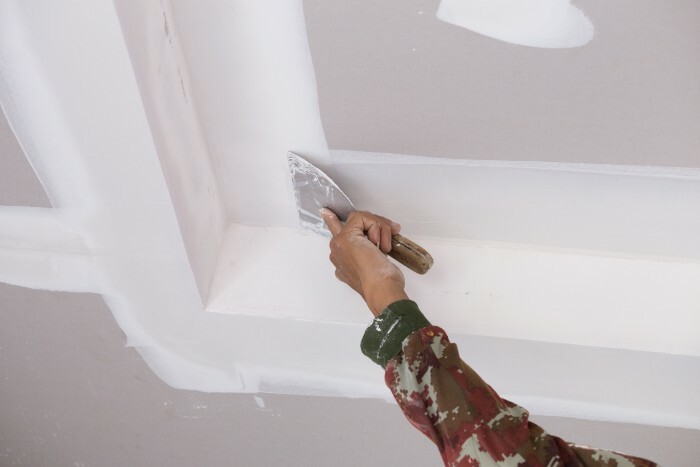 While other drywall companies in Rhinelander, WI may stop at hanging and mudding drywall, we take things a step further, offering texturing and painting services as well. We can texture just about any finish you’d like and rely on high-quality paints and superior brushwork to round everything out. We’re the company you can trust to take your interior from the studs to completely finished! No matter the scope of the job or the specifications involved, we’re ready to get to work. Contact us to get a quote on expert drywall services, and we promise you’ll see why we have a reputation for being one of the best. 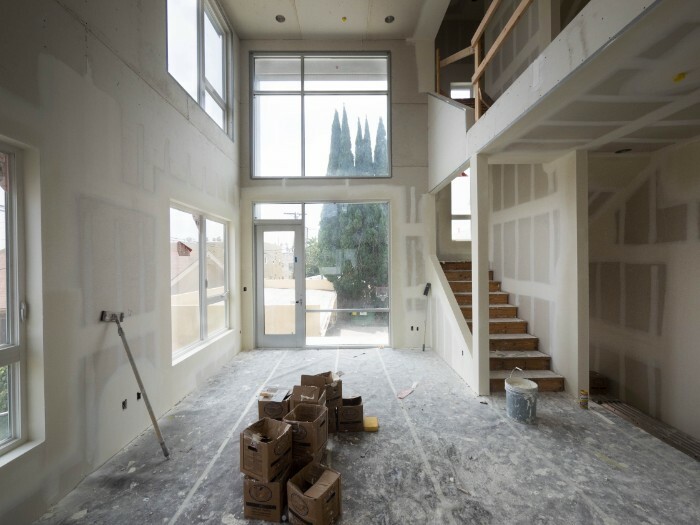 Our drywall services are available for new construction, as well as additions, lower-level projects, remodels and more. We can texture and finish our drywall in numerous ways, to make sure you’re getting the ideal interior. In addition to new construction and drywall installation, we also offer expert drywall painting services, to finish your interior to an immaculate degree. We’ve been providing drywall services since 1992, making us local-area experts for customers throughout the Northwoods area. Our drywall services are available to both residential and commercial customers, and we welcome projects of all sizes. Get the finished interior that matches your expectations for excellence and beauty! Give Pro Quality Drywall a call today for exceptional drywall services for your upcoming project.